There are so many cute bags out in the market right now! From stripes to flowers, there are countless fabulous prints and styles to choose from. I wanted to compile an easy to view list of Steal-Save-Splurge on a variety of trends: straw, stripes, floral, and pink. I love all the floral bags, they are perfect for the spring and summer!! 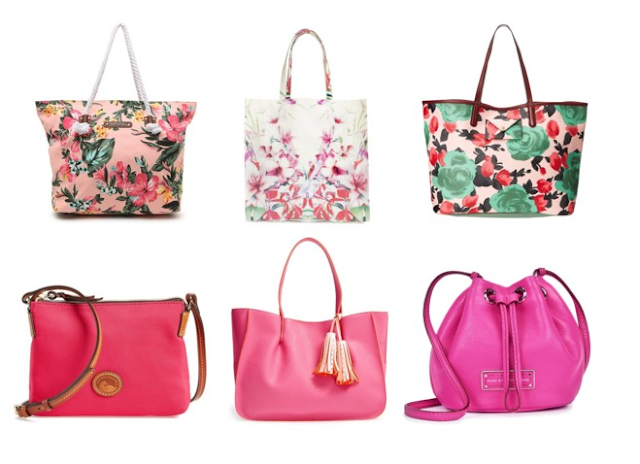 Floral themed bags are my favorite for spring and summer, too! Thanks for stopping by Sydney!! I agree, straw bags are great for spring and summer! :) Thank you so much Hayley! And I really appreciate your follow on Instagram and for stopping by The Teacup of Style! Awesome post! 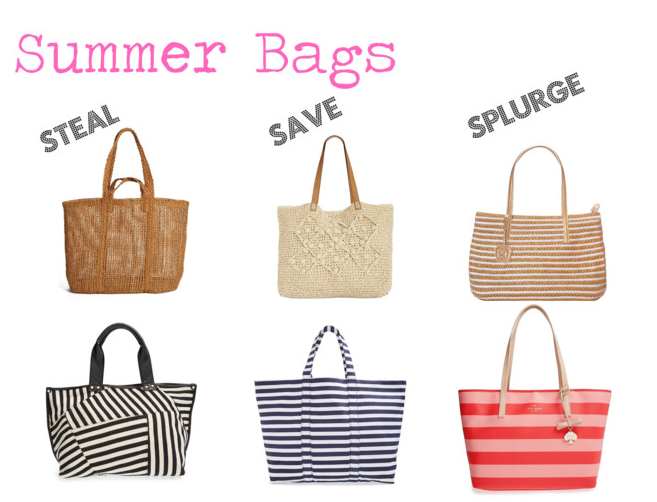 Such great picks for summer :) I love straw bags, but it's hard to find one that isn't either too big or too uncomfortable to carry, so this was really helpful!